The best apps are constantly updated with useful features and enhancements. It’s not easy keeping track of what’s new, even if something’s been added to an app you use daily. So, to help you out, here’s a round-up of some of our favourite recent app updates. Gboard’s latest update has added support for 40 new languages including Japanese, bringing the total languages supported up to 120. Plus, you no longer have to tap the globe key to switch between languages - Gboard now autocorrects and provides suggestions from all your enabled languages. If you’re a fan of adding stickers to messages, you’ll be pleased to hear that Gboard now has four sticker packs included by default. These stickers were previously only available if you also had Allo installed on your device, but now that’s no longer the case. All Gboard users now get to enjoy them. 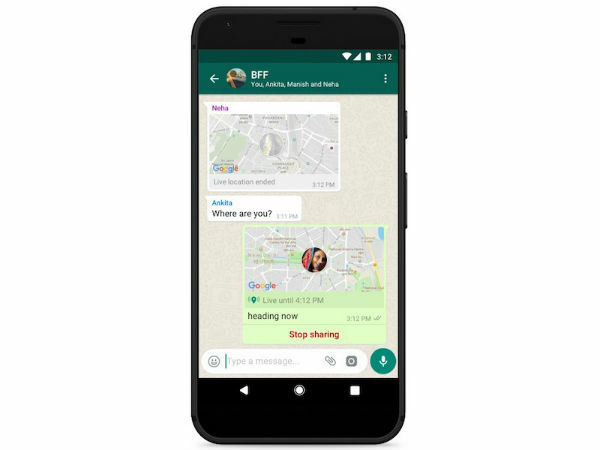 You can now share your location in real-time on WhatsApp. So if you want someone to know you’re safely on your way home from a big night out, open a chat, tap the paperclip, then ‘location’ and ‘share live location’. You can also choose the length of time you want to share it for. If you’ve accidentally posted something on WhatsApp, you can now swiftly delete it from the conversation. Simply tap and hold the message, then tap the trash icon and choose ‘delete for everyone’. You’ll need to be fairly quick though – you’ve only got seven minutes to delete the message after it's been posted. Next time you and your friends pile into an Uber after a big night, you’ll be able to add multiple locations to a journey – ideal for dropping everyone off safe and sound, without any confusion. Just tap the ‘Where to?’ box and use the plus icon on the right to add up to two drop-off points. The latest YouTube Kids update gives parents the power to sign-in with their Google account and create individual profiles for each child. YouTube Kids will change its design on each child’s age, so they’ll always get the experience that’s best for them. Plus, kids can set their own passcode to keep prying brothers and sisters (but not parents) out of their account. 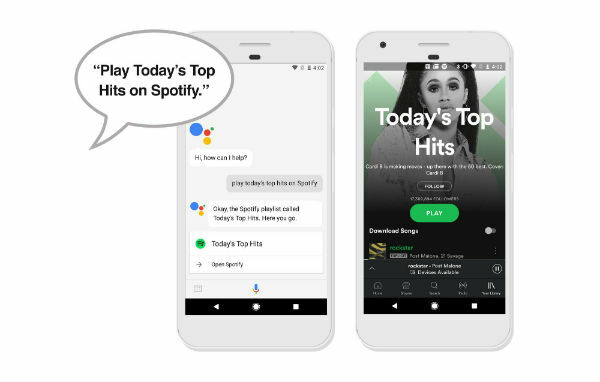 If you’ve got an Android phone, you can now controlSpotifywith your voice through Google Assistant. This feature is available to both 'Free' and 'Premium' Spotify users. “Ok Google, play Foo Fighters Everlong on Spotify” is all it takes to bring the noise. Other bands and songs are available, of course. Over to you. What are your favourite recent app updates? If you’d like to share them with your fellow readers, leave a comment below.